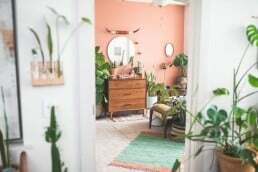 With the comeback of all things retro and a strong reference to the ‘70s color schemes, pastels are back in a big way, promising sweet interior pleasures year around. 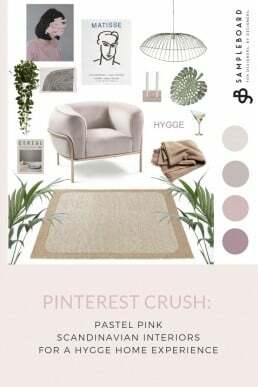 It is no secret that pastels have evolved to become the new neutrals of interior design, and they are now being used in much more complex interior color palettes then they used to. 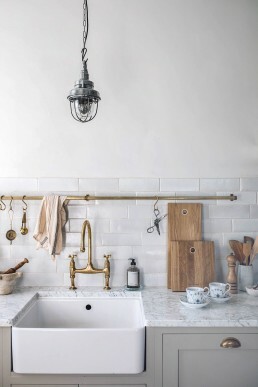 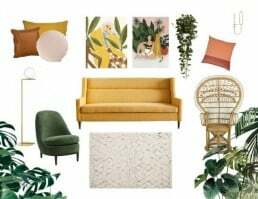 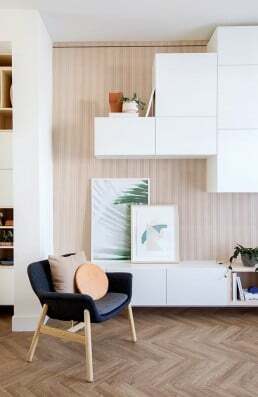 The biggest interior trends for 2019 speak about color and encourage us to be playful with our selections, but they also teach us how to create soft, delicate interior color schemes. 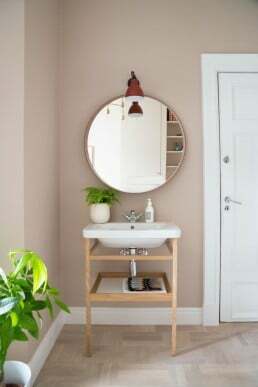 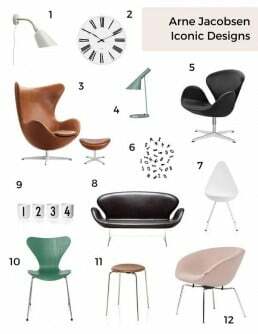 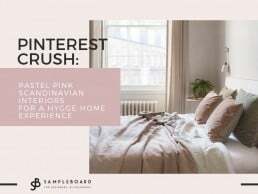 Tone on tone designs in pastel pink (the next development phase of Millennial Pink), spiced up with hints of terracotta, beige, mushroom and brown are in focus and modern Scandinavian homes have been eagerly adopting these delicate pairs into their living rooms, bedrooms and kitchens to achieve a serene, hygge mood. 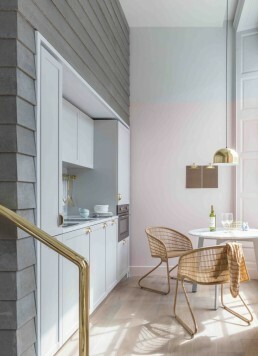 Pastel pink and Scandinavian interior design are most definitely a match made in heaven, and we couldn’t be happier about them being on trend these days. 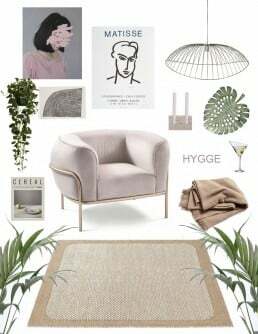 The feminine pink look meets streamlined furniture and minimalist decoration, and creates a perfect hygge home experience. 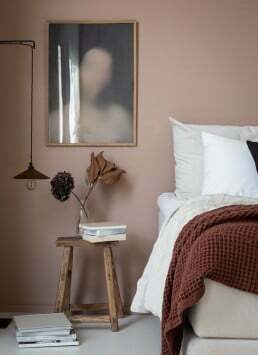 Soft tone on tone aesthetic with lots of natural wood leaves no one indifferent, and even those who’ve managed to resist the pink movement so far are now starting to open their mind to the subtle rosy shades. 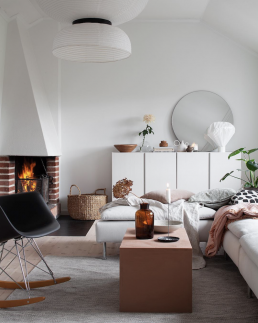 Refined beyond the words, these rooms have nothing sweet about their appearance. 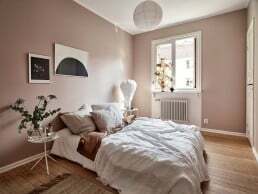 The pinks they feature might be pastels, but not your usual juvenile baby room shades. 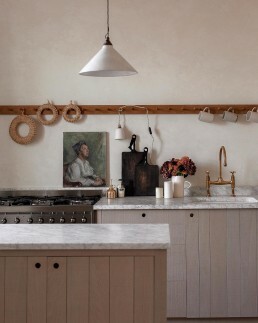 Earthy and raw, they are perfectly mature to adorn even the homes of clients with the most exquisite taste. 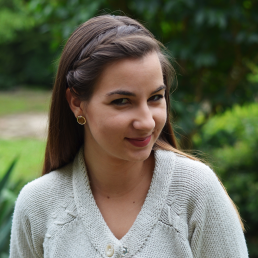 Now it’s time to confess something to you. 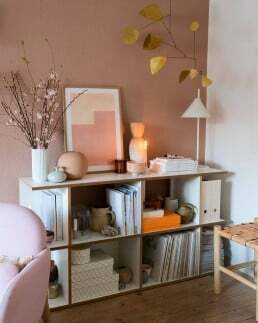 We’ve caught ourselves pinning the images of beautiful Nordic interiors in pastel pink shades like mad and the collection is growing bigger by day. 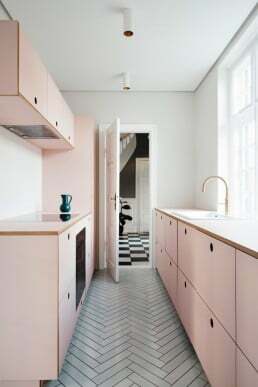 If you’d like to see the spaces that make us do the happy dance and fuel our addiction to pink, scroll to the end of the page and get inspired! 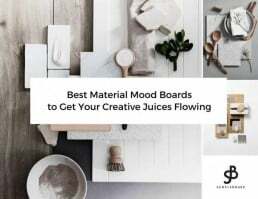 Looking for an online mood board editor to streamline your design process?